At MoseyHome, we love a challenge. 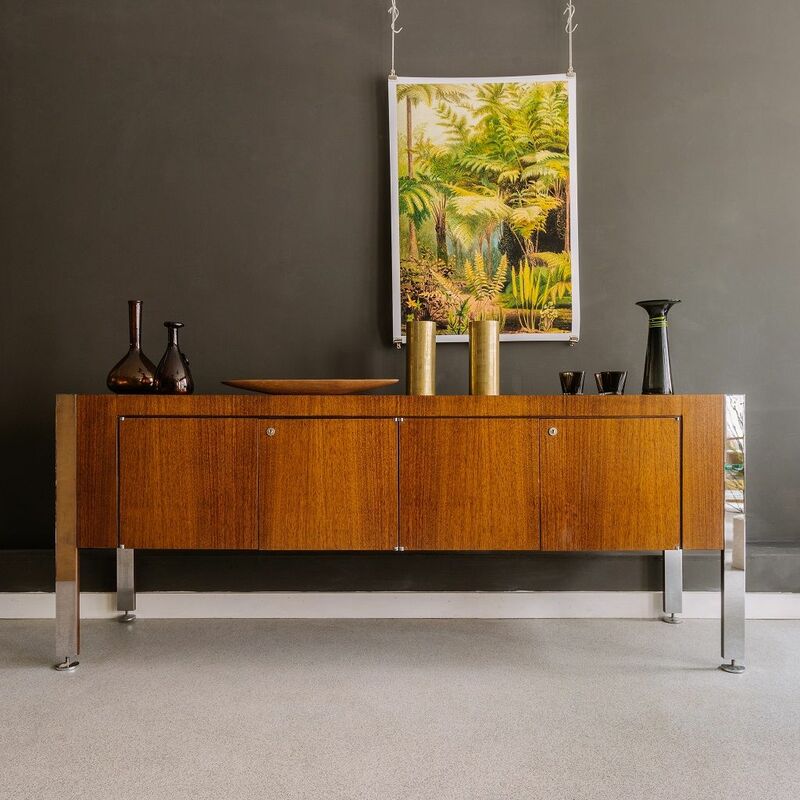 Get in touch if there’s a particular vintage piece you’re searching for, or if you have a brief for an item of furniture – for instance, a mid-century sideboard to fit a specific space in your home. Let us do the legwork for you! 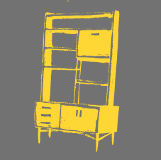 We're always happy to loan original vintage furniture and props for TV, magazine and film shoots – do get in touch and we'll do everything we can to help. Looking to refresh your home and need some inspiration on how to restyle your spaces and reuse your furniture and objects in a new way? Maybe you want to know how to make the most of a small space, or perhaps you want us to show you how to integrate vintage and antique pieces into your home. We can also source objects to go with the pieces you already have. We offer bespoke advice to help restyle and update your interiors, working closely with you to blend your existing pieces with contemporary designs and vintage items. Initial consultations cost just £49, which includes a plan write-up. Follow-up styling fees vary depending on the duration of the project – please get in touch for a no-obligation chat about how we can help! Email us at info@moseyhome.co.uk to take advantage of our services.